BCTV, Channel 16, provides local public programming. Residents of Bedford and non-profit organizations have full use of the facility and all of the station's equipment. 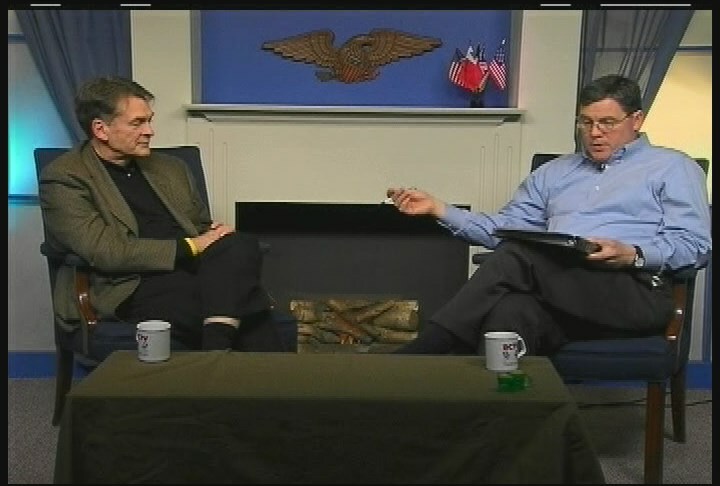 To learn more about the station visit www.bedfordtv.com or please call 603-472-8288. Bedford Community Television - 10 Meetinghouse Rd, Bedford, NH 03110. This channel is Bedford’s non-commercial public channel. Community residents & local non-profit organizations produce a variety of programming & PSAs of varying interests.